We've sales numbers already from Pal Charts, it's a hit. add up they just had their investors meeting too. errr...aint Pal Chart just ranking...? I know that. I just checked and it indeed took them almost two weeks for the press release of the first week sales. It could still happen today or tomorrow! GOW was made to sell console,where Sony (like Apple & Google on iOS and Android) as platform holder takes 30% cut from all PSN digital sales and now almost 35 million PS+ subscriptions. When you look from that perspective,how much GOW,on it's own,is profitable is irrelevant. Another option would be to try to improve the PS4 SDK, so that whinefests like the one in the Witcher 3 Pro patch thread can be avoided in the future. I have yet to create a thread on here, but surely you can squeeze in ‘Sea of Thieves (XB1 & Win10) #2’ and just say that the ‘PS4 #1 hardware’ instead of ‘PS4 tops hardware charts’. instead, sony could finally put them on a project that is more promising and contemporary than single player games, because the guys at santa monica seem to be quite talented after all. for example, they can start working on an avatar system for the playstation network. This is the darkest (slavesnyder) timeline. It sold 67K FW in Spain (FC5 did 60K in 2 weeks). And it sold ~150K in UK first 2 weeks. So GoW is not only award bait, it's also platform bait so even more people play Fortnite on Ps4. I get it now! So far GoW has had amazing hold in both UK and JP - Sony might not think first week sales tell the full story here. So 3.1M for God of War essentially confirms a new record for US launch. Amazing performance. Pretty far beyond my expectations. I expected a number like that in a week or so. People are already dismissing Spider-Man though... I wouldn't go so fast. We could see some insane numbers imo. I think it will sell great whatever the reviews are, but if it hits 90+ average and the marketing is on point (Spider-Verse comes out 2 months later during the Holidays)... We could see some insane numbers IMO. I believe a bundle that includes Spider-Man and a Blu-ray copy of The Avengers: Infinity War for $299 (slim) and $399 (Pro) would do extremely well. 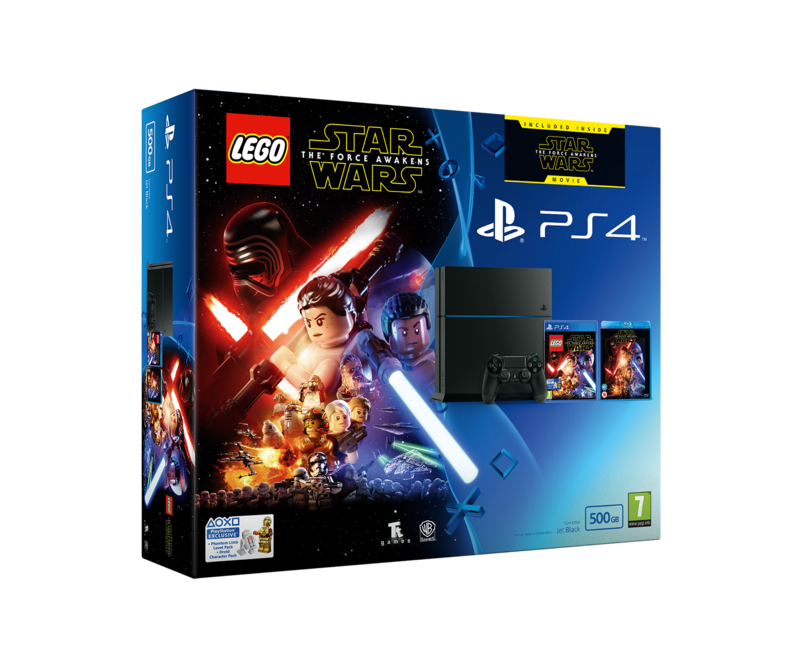 They already did something very similar with LEGO Star Wars that included a Blu-ray copy of The Force Awakens back in 2016, which was a popular choice for families to buy. Give Spidey a laser sword and then we’d really be talking. Infinity War is bigger than Star Wars. The power of marketing campaign of Sony and Disney/Marvel is strong. All will depends of the quality of the game. with the lack of backwards compatibility, playstation victims are forced to buy new games. no wonder this army of desperation is piling up sales numbers for the few available games that seem to be remarkable at first glance. Let them have their small triumph. In the meantime, the competition is on a record-setting road to glory. Give them laser swords and then we'd really be talking.